If you like getting high and wild, then Long Draw is the place for you. 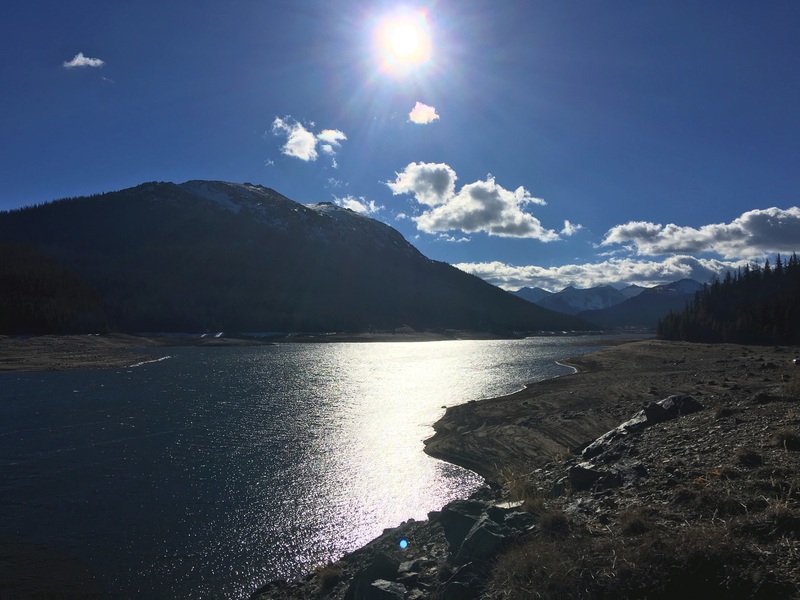 You’re in deep at Long Draw Reservoir, surrounded by high 12,000ft peaks and rugged, wild mountain valleys accented by wildflowers and rolling meadows. Long Draw Reservoir is close to the end of Long Draw Rd. 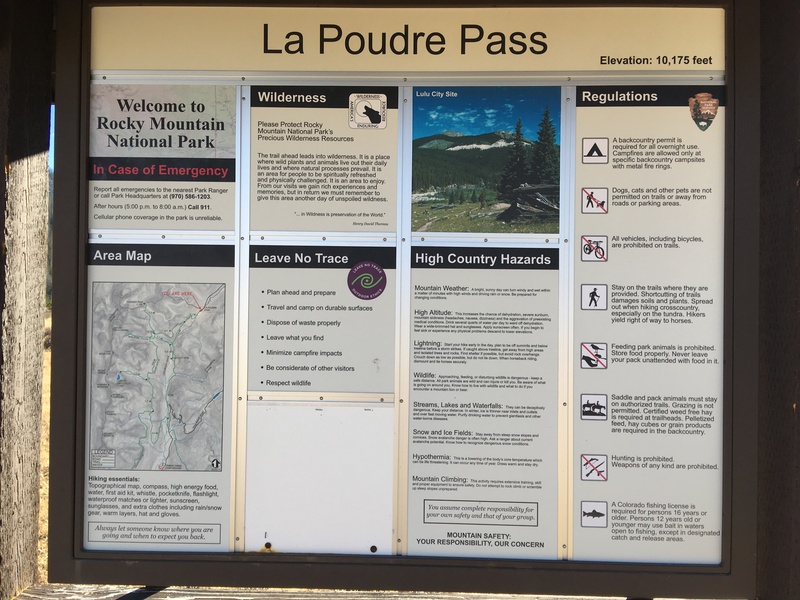 At the end of Long Draw Rd is the trailhead for La Poudre Pass, a hiking trail that takes you over the continental divide and ends in Rocky Mountain National Park. 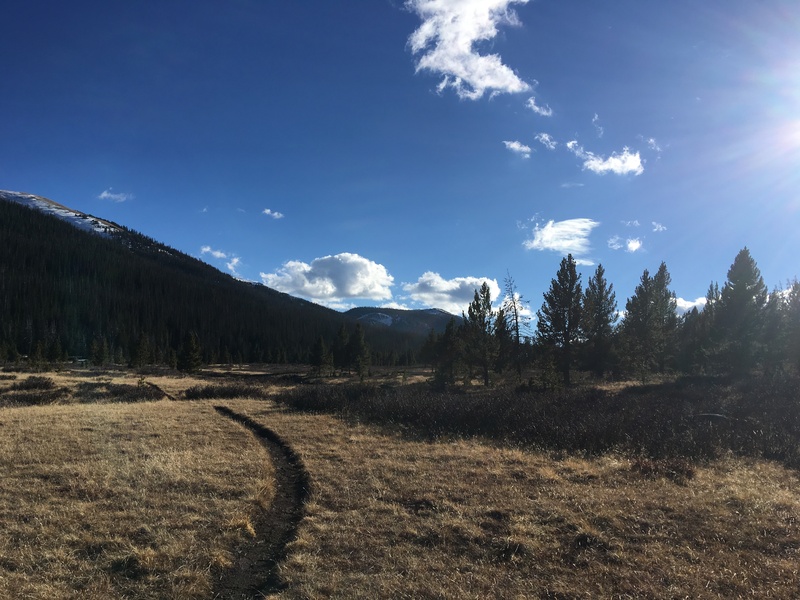 From this trail you can also access the ghost town sites of Lulu City, once 40 buildings strong, and home to several hundred residents and a post office, and nearby Dutchtown, the outcast town founded by those cast out of Lulu City. Long Draw Rd snaking through the high mountain valley. Picture date: November 2016. 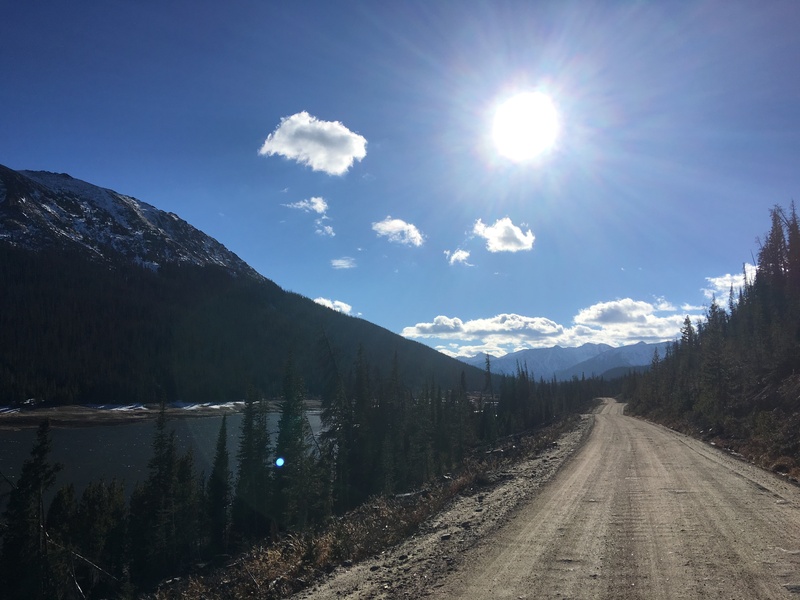 Long Draw Rd is a maintained gravel road, and suitable for passenger cars in dry conditions. 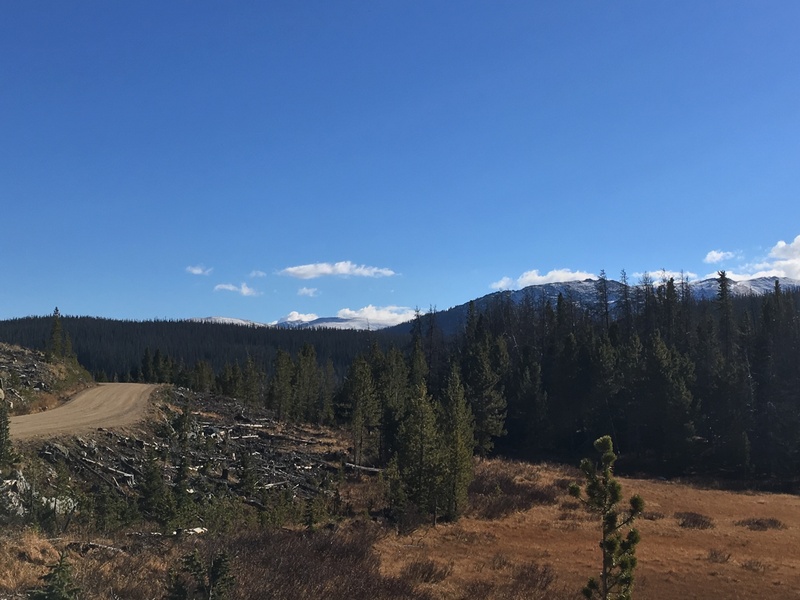 It closes to motor vehicle traffic in the winter due to snow but remains open to snowmobiles, snowshoeing, and cross-country skiing. Long Draw Rd passes just to the west of Long Draw Reservoir, and continues for a mile or two to the end at the boundary for Rocky Mountain National Park. This is truly a backcountry route into the park because its access is dozens of miles away from the main entrances to the park. Long Draw road fees appropriately named. 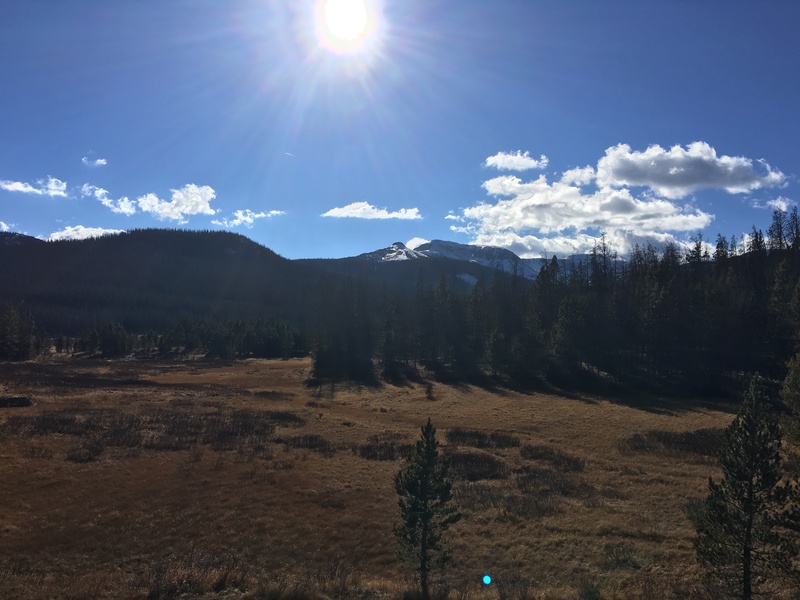 When you get this far out, it really feels like you’re in it for the “Long Draw.” The area offers a standard assortment of outdoor opportunities, in addition to winter activities. There is plenty of dispersed camping and chances to explore. The reservoir itself is also fishable, and stocked by Colorado Parks & Wildlife. 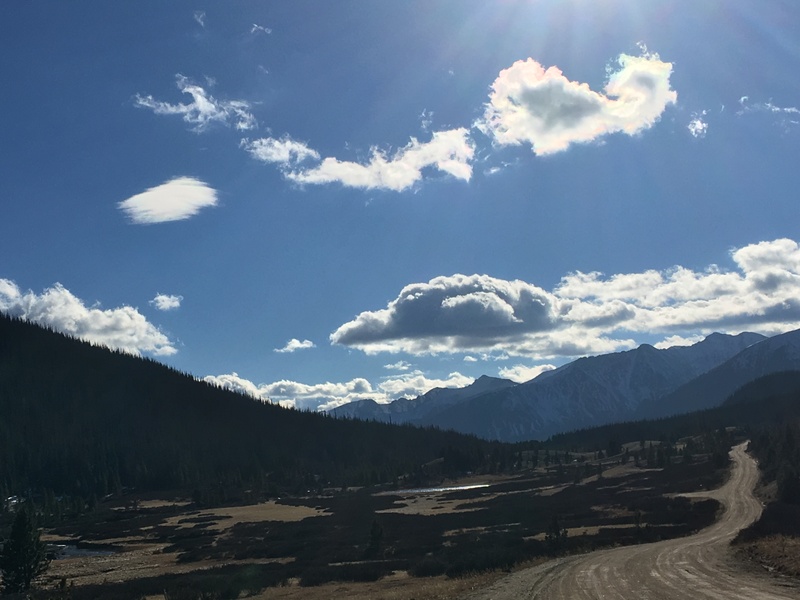 All images in this post were taken in November 2016. This is a retroactive post. But certainly an area I plan on returning to. In the warm months, you can hike to the town sites of Lulu City and Dutchtown, two once-booming towns (so much so that a post office was established, albeit only for six years). Future write-ups are planned for those two.